Used 2018 Ford Transit 350 Wagon Low Roof XLT 60/40 Pass. 148-in. 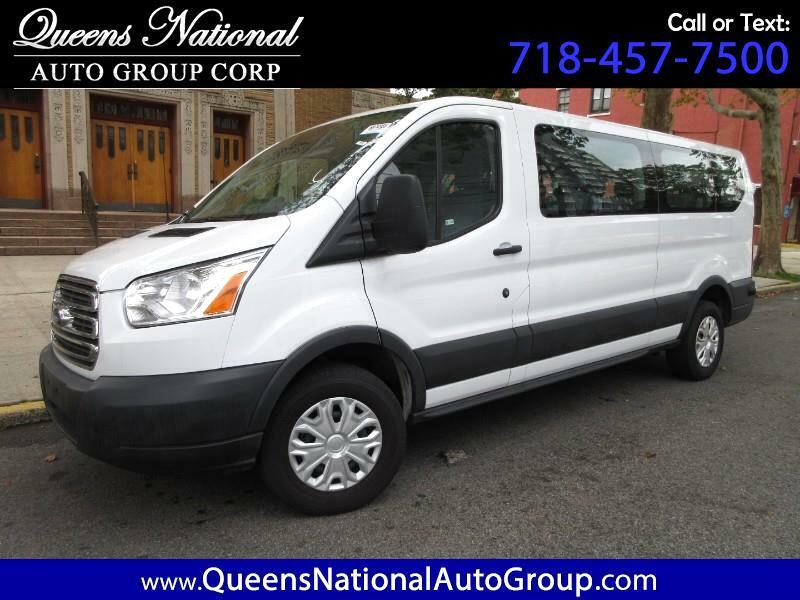 WB for Sale in Woodside NY 11377 Queens National Auto Group Corp.